FALLS CHURCH, Va. – Oct. 8, 2014 – Northrop Grumman Corporation (NYSE:NOC) employees Silvia Osuna and Pablo Gonzalez were honored for being outstanding role models in science, technology, engineering and mathematics (STEM) Oct. 3 at the 26 th annual Hispanic Engineer National Achievement Awards Conference (HENAAC) put on by Great Minds in STEM™ in New Orleans. HENAAC recognizes the best and brightest STEM professionals on a national level who serve as role models to inspire young people to pursue technical careers with a focus on the Hispanic community. Award winners are peer reviewed and selected by a committee of representatives from industry, government, military and academic institutions. Osuna received a Most Promising Engineer - Undergraduate Degree award. She is an electromechanical engineer in Northrop Grumman's Aerospace Systems sector providing technical support in microelectronics assembly and test for military communications satellites. 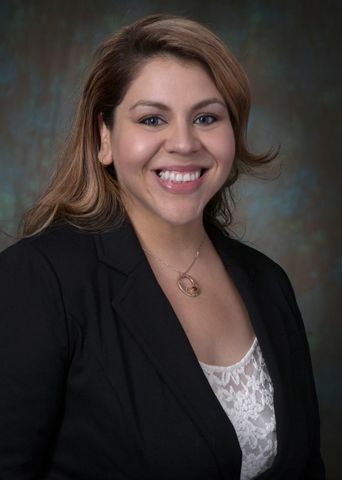 After starting as a Northrop Grumman intern, Osuna moved to full-time industrial engineering and became a manufacturing engineer supporting navigation system manufacturing assembly and test for the James Webb Space Telescope and other space programs. Osuna has held leadership positions in Adelante, Northrop Grumman's Hispanic Employee Resource Group, presented the workshop "Latinas in STEM" at the Adelante Mujer Latina Annual Career Conference and served as an engineering club mentor at Lennox Middle School, which has a 95 percent Hispanic enrollment. Osuna earned a bachelor's degree in industrial engineering from California Polytechnic State University-San Luis Obispo. 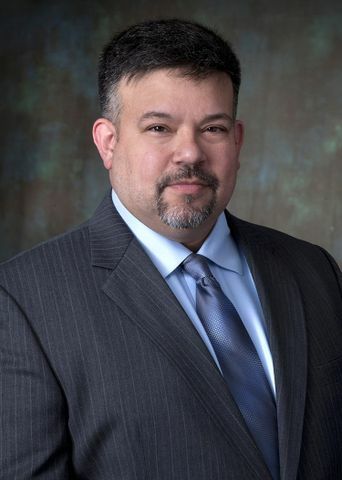 Gonzalez, the X-47B UCAS-D program manager in Northrop Grumman's Aerospace Systems sector, received a Luminary Honorees award. In April 2014, the X-47B and the U.S. Navy-Northrop Grumman team received the Robert J. Collier Trophy, aviation's highest honor, for "developing and demonstrating the first unmanned, autonomous air system operating from an aircraft carrier." Gonzalez has supported several key development programs including serving as program manager for autonomous aerial refueling. He is actively engaged in STEM activities including the Experimental Aircraft Association's Young Eagles program and the Crean Lutheran High School engineering cohort program. Gonzalez received a bachelor's degree in aerospace engineering from the University of Oklahoma.